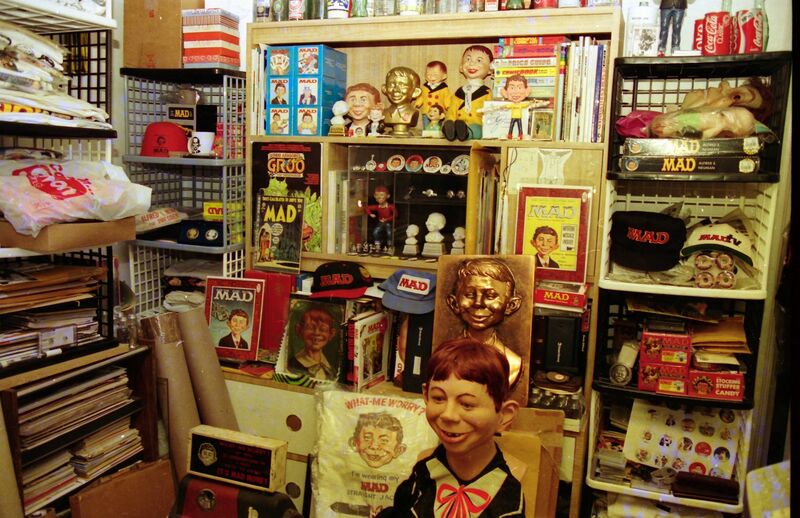 MADtrash.com - The source for all MAD Magazine things! 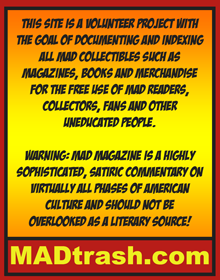 MADtrash.com MADtrash.com - The source for all MAD Magazine things! 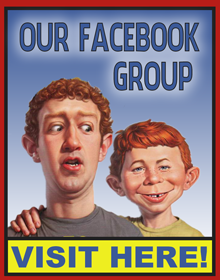 The Origin of NeuMAN Dept. 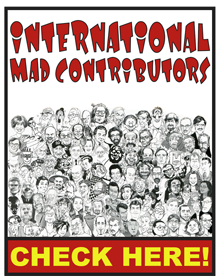 The source for all things MAD! 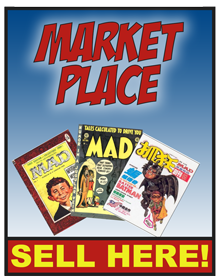 See magazines and collectibles from around the world, meet other collectors and visit our classified collection. 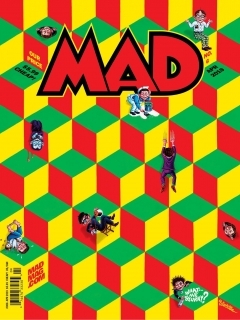 New Australian MAD Classics #70 out now! View information about MAD Classics #70 • Australia on MADtrash.com. 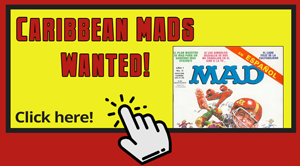 The largest MAD Magazine database, providing tons of useless information for MAD enthusiats. 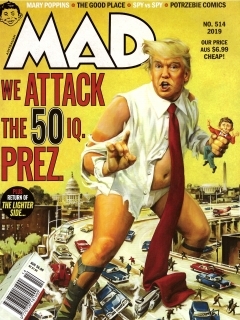 MAD is an American humor magazine founded in 1952 by editor Harvey Kurtzman and publisher William Gaines, launched as a comic book before it became a magazine. Incredible site!! Everything you ever wanted to know, or salivate over for items to search your life for to find, amazing site, thanks Bernd for all your hard work!! 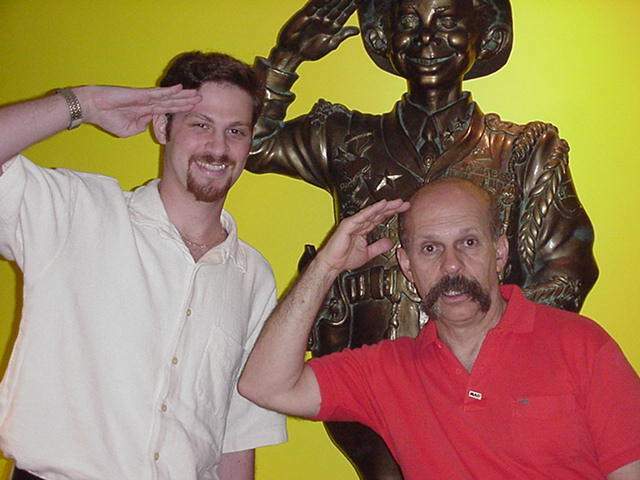 Rest in Peace Leslie Sternbergh! 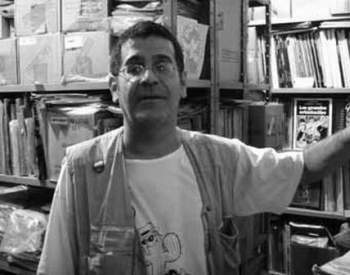 Three links about artist Leslie Sternbergh, who died on March 27. This last item makes my Turkish MAD collection super complete! 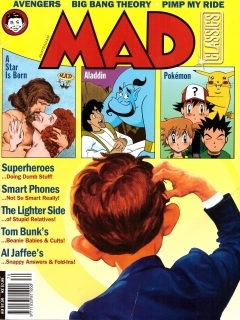 Just added the UK MAD Magazine number 347 with the original pin still attached to my collection. 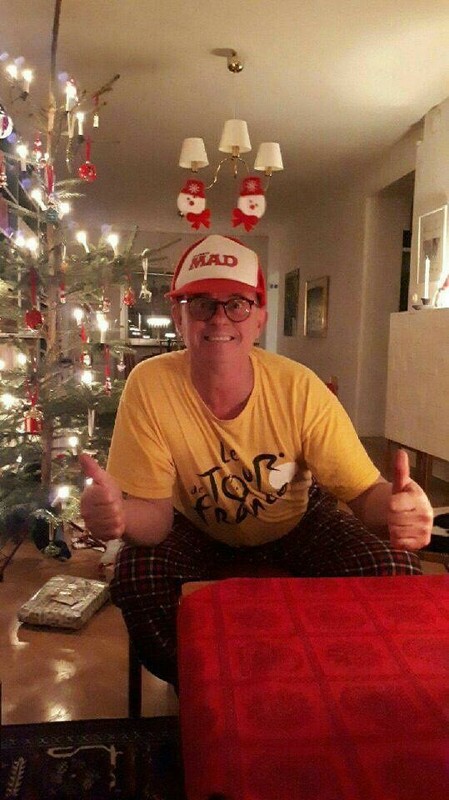 Look what my brother discovered while driving through Berlin! Something really rare from India. 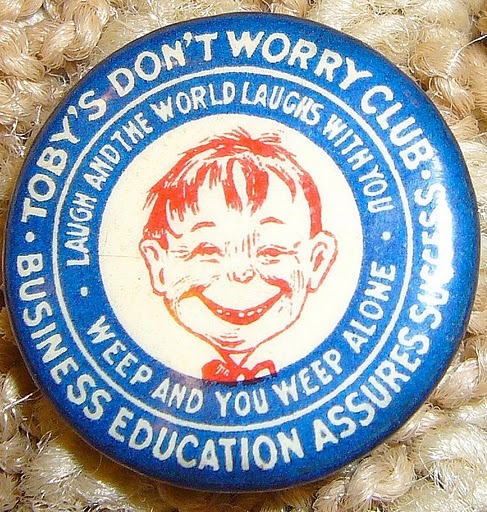 The Deewana Alfred E.Neuman coin! 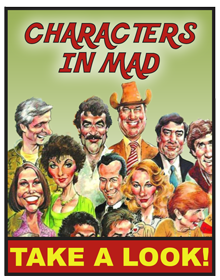 The third season may be over, but the laughs continue in a spot-on spoof. 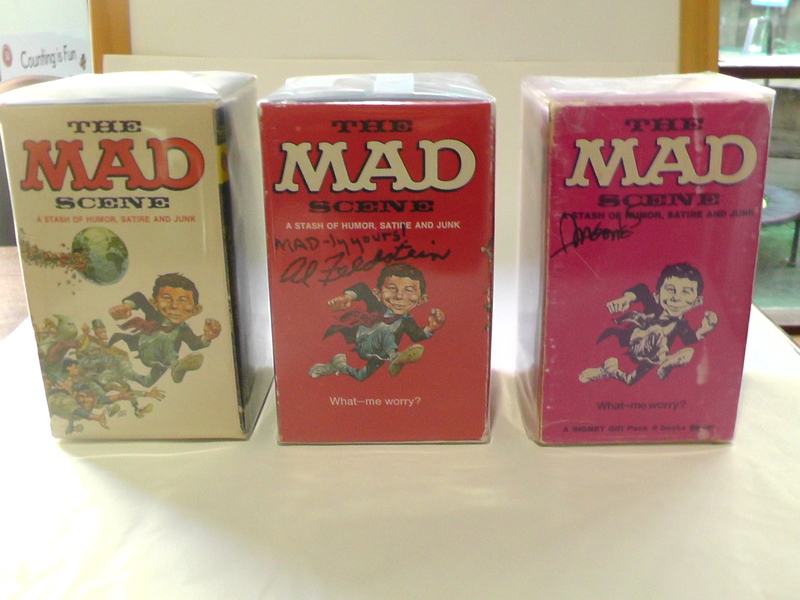 Some heavy fan made MAD Magazine books from Spain! 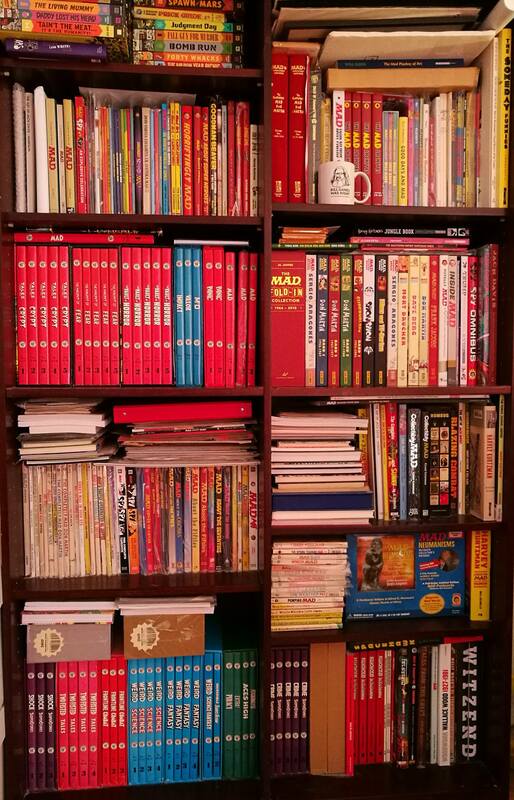 These books were made by a MAD fan from Spain. 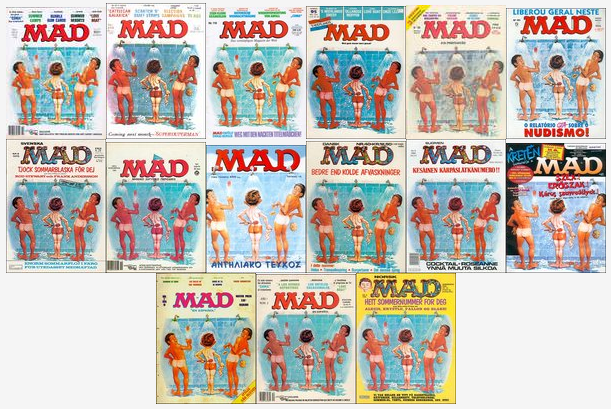 They are quite large and heavy and contain photocopied material from various US MAD magazines. 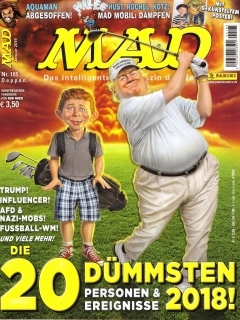 Finally found the ultra rare cover variation of the German MAD #31 with the German flag! The other version with the British flag is more common and easier to find. 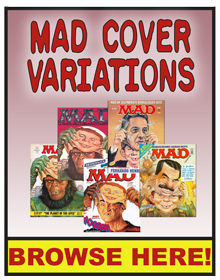 New Mexican MAD Special from Mexico discovered and added to the MADtrash database! 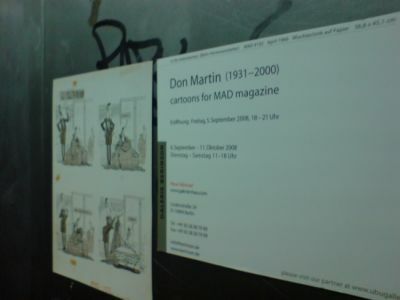 View information about MAD Super Especial #1 • Mexico • 1st Edition - Lisa on MADtrash.com. 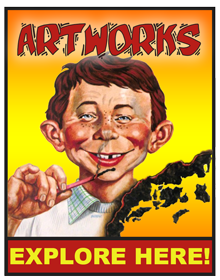 The largest MAD Magazine database, providing tons of useless information for MAD enthusiats. 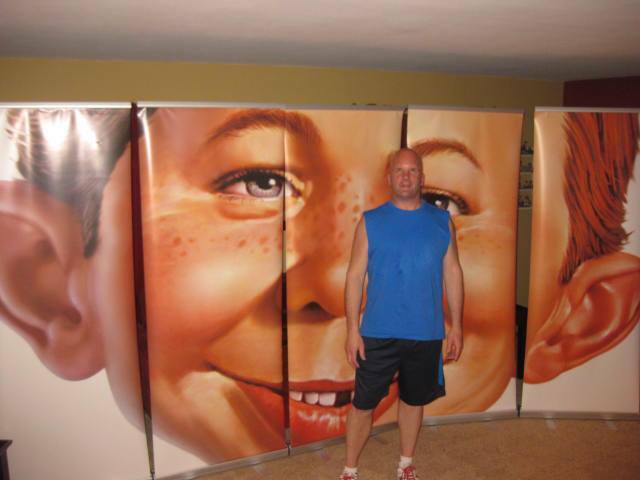 Another collector from Germany presents his MAD collecting....please enjoy the Andreas Dahl collection! 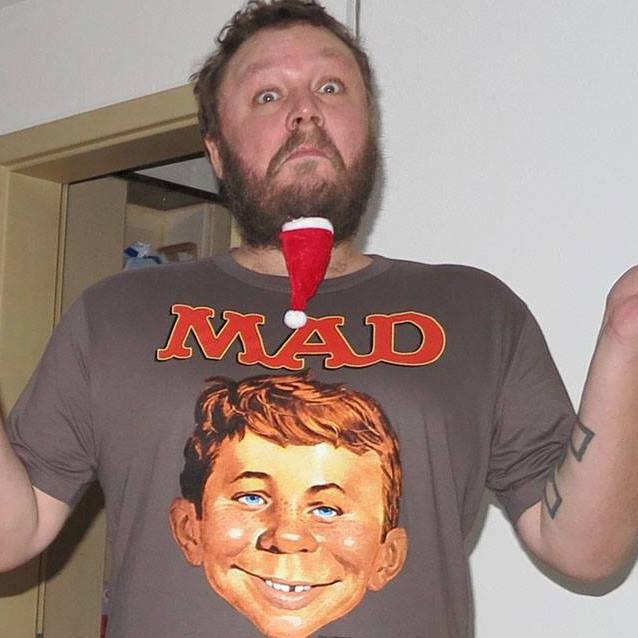 At first I was just interested in the MAD paintings... of course. 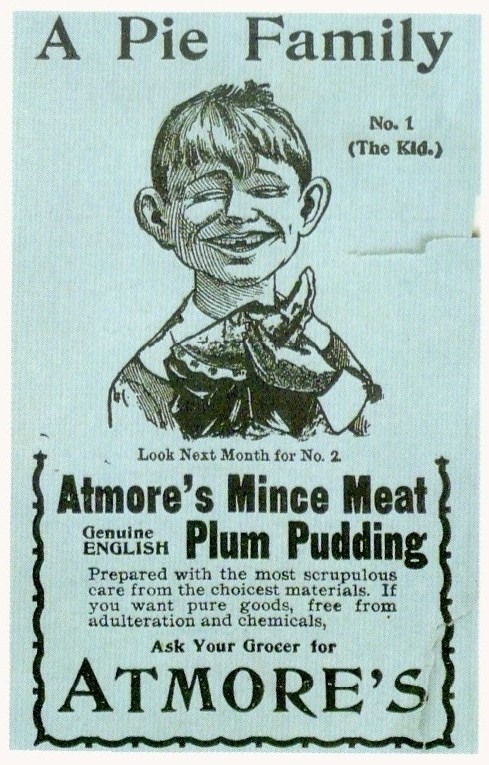 For a young kid it was too much and boring to read all the introducing text.